As a resident of San Miguel, you may have heard some rumblings in the past few months regarding the new hospital in town–Hospital MAC. 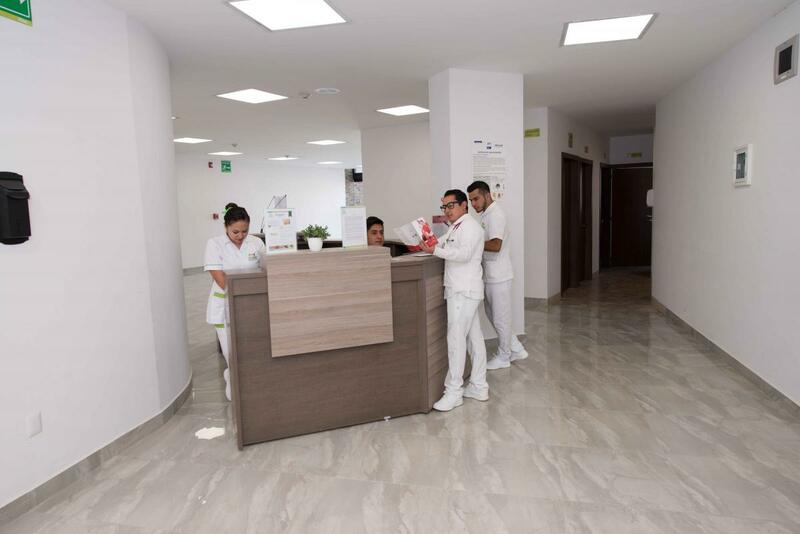 The newest hospital in a chain of respected hospitals with locations in six cities across Mexico (including Guadalajara and Celaya), Hospital MAC opened in San Miguel de Allende in August 2017. If you haven’t had a chance to get the lowdown on Hospital MAC–that’s what this post is for! It’s not hard to immediately see how they live up to these goals and intentions. From the moment you walk through Hospital MAC’s front doors, you’ll notice the immaculate setting, engage with friendly and helpful staff, and experience the high-quality facilities and equipment. Located just a short walk from the Luciernaga Mall, MAC hospital offers a range of modern and professional healthcare services and facilities. Though they don’t have their own ambulance service, they contract ambulances via Cruz Roja, which is a widely respected service in Mexico. Beyond the experience and specialties of the staff, it’s important to note that at Hospital MAC, at least one staff member in each area of the hospital speaks English. With this bilingual staff and highly qualified translators, expats living in San Miguel can rest easy knowing that they can communicate with the medical team on a wide variety of issues. In other words, you won’t struggle or experience confusion when a doctor provides medical advice or diagnosis. Additionally, a large majority of the doctors may be familiar faces to San Miguel residents, as they previously worked at local hospitals like H+ and Unimed. If you’re curious to give Hospital MAC a try, now is a perfect time! Whether you’re pregnant and vetting a hospital to stay for your delivery, or are simply curious to know more about the hospital in general, a tour of Hospital MAC will be valuable and informative. Contact the hospital today to schedule a tour or learn more! 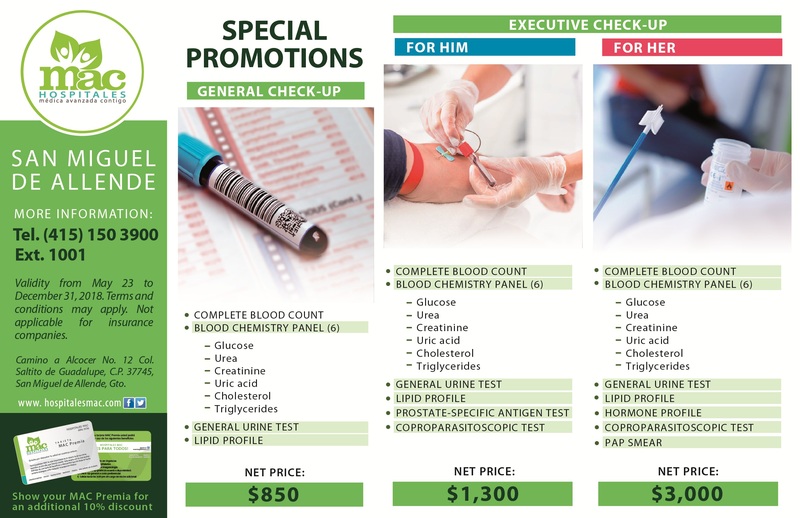 Interested in getting health insurance while living abroad that will cover you at the MAC hospital? Get a free quote today by clicking below. Glad to know There is a good hospital close by. I live in Querétaro. I am from the USA and need good health treatment. HI John, we would recommend getting private healthcare to cover the cost in case you end up in the hospital. Use the quote form in the top right of the page to get more information. Is there a Cardiac Cath lab or Interventional radiology department in San Miguel de Allende? If not , where would the closest hospital be for services like this?